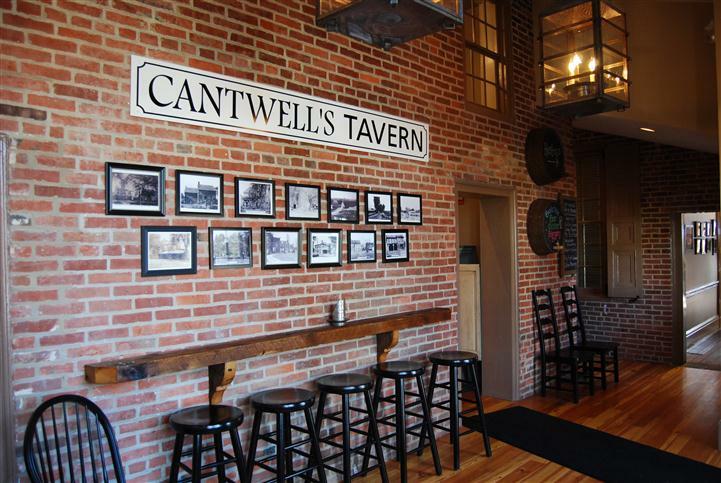 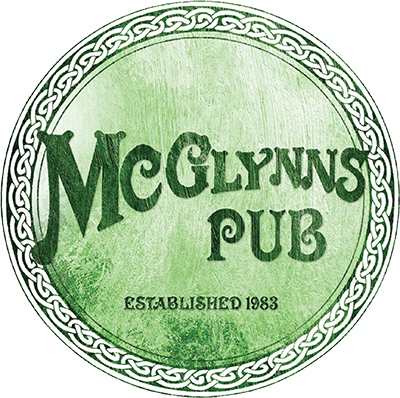 We have multiple sites where we can host your party! 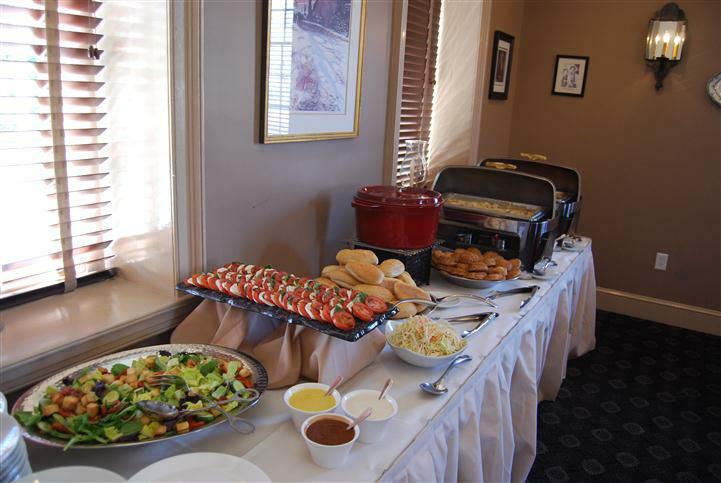 -Our 2nd Floor Banquet Room can hold up to 40 people seated or 60 people standing. 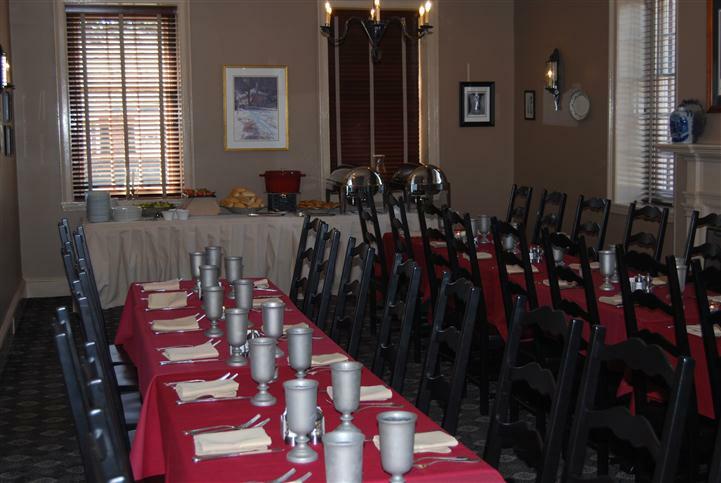 -The Historic Bank Building can host seated parties up to 70. 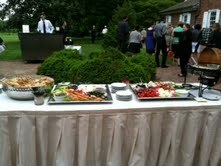 Also great for large cocktail parties! 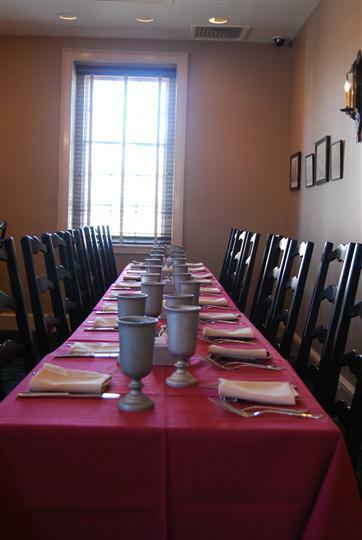 -The Collins-Sharp House can host a one of a kind event for seated parties of up to 25.